From its early consolidation of fourteen municipalities in 1971, York Region has grown to be one of the largest and most diverse regions in Canada. Today, York Region is comprised of nine municipalities with a population of over 1,000,000 residents. During this period of rapid growth, York Region has always stayed committed to providing best-of-class programs and services for its residents, businesses and key stakeholders. 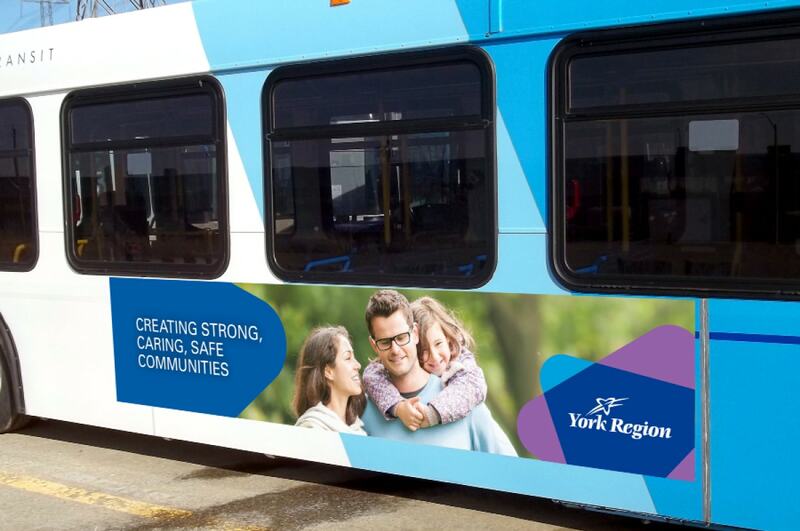 Looking to the future, York Region recognized they needed a consistent and cohesive brand image that would reflect core values today, as well as their vision of tomorrow. In the spring of 2016, York Region came to Mindshape for a new brand system that would meet the needs and objectives of the Region. Building the Future Together became the brand positioning platform as we helped York Region breakdown the challenges, opportunities and complexities of creating a cohesive brand identity. Through extensive research and fact-finding, from executive interviews and workshop discovery sessions to resident and business community outreach, Mindshape was able to collect the insights that informed our recommendations and identified opportunities for transformation. With the clear objective to create a unified brand identity that would be highly relevant across a wide range of private and public stakeholders, we were able to set out achievable brand success measures. In many cases, a brand must reflect more than a single idea, more than one product or service and more than one style of application. For York Region, all of this was very much the case. Not only did Mindshape need to consider the specific needs of multiple brand owners, but we also had to take into account the wide range of storytelling and usage. Capturing the very essence of York Region, the YR Triad device embodies the ownable characteristics of the “Y&R” letter form in an agile and adaptable system that expresses the brand pillars of: Accountability, Progressiveness, Diversity and Excellence. Throughout the process, Mindshape worked closely with the Brand Steering Committee and SMT leadership to ensure our recommendations reflected both the Regions core values and the guiding strategic plan. As the new brand was rolled out across York Region, teams were given a comprehensive Brand Identity System that enabled maximum creative flexibility with on-brand consistency. 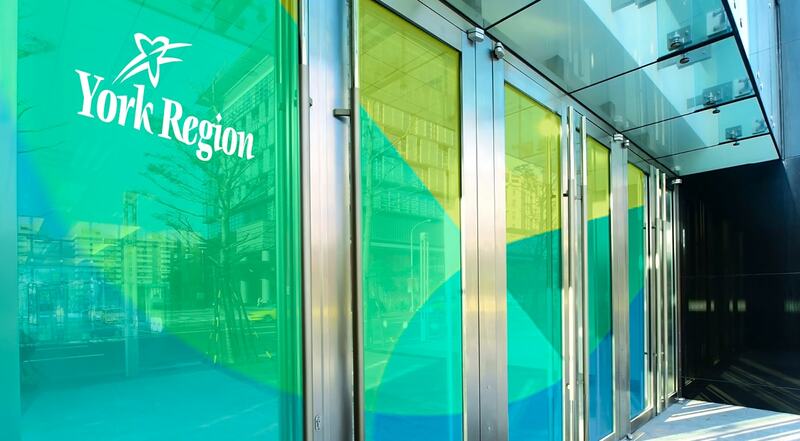 As York Region continues to roll out the new identity, shifts in perception and relevance are driving excitement as the Region, its residence and business communities connect in Building the Future Together.